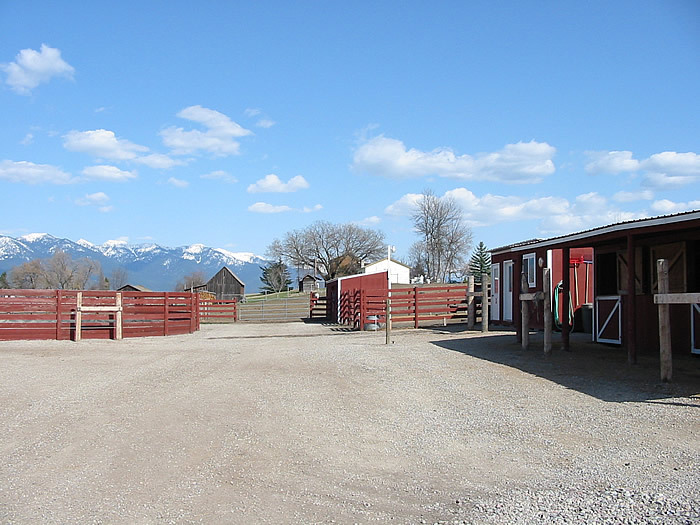 Ranch 'M is conveniently located just a few miles to the east of downtown Kalispell on Holt Stage Road. We are located just across the Flathead River and less than a mile from the new Steel Bridge. Additionally, we are located just off Highway 35, allowing easy access to customers from all over the Flathead Valley.